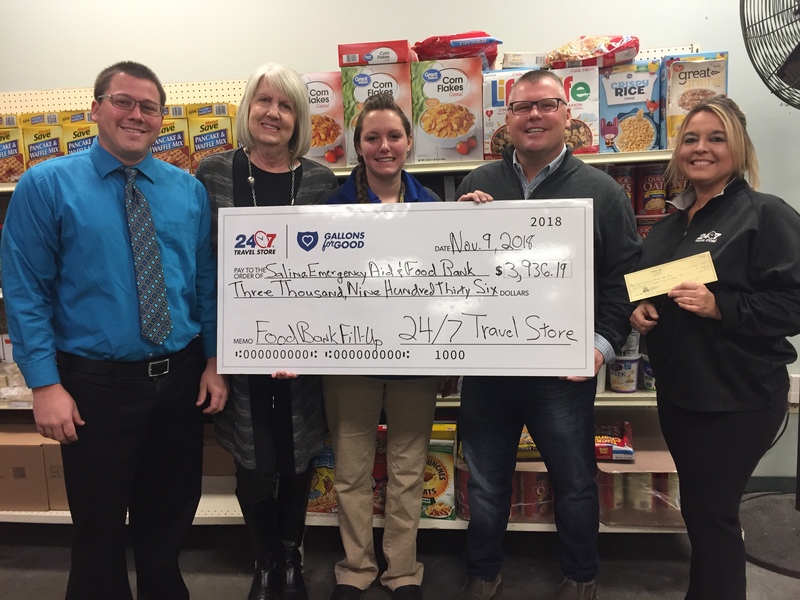 The Salina community raised $3,936.19 for the Salina Emergency Aid & Food Bank. They engage our community to provide emergency needs for food, shelter, and well being. The funds raised from event can be used however the food bank wishes – whether for operating costs, perishable groceries or other needs.